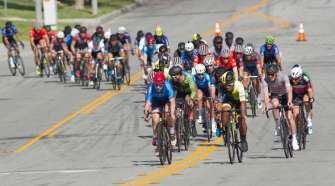 The new USA Cycling US Cup Pro Series presented by Sho-Air Cycling Group announced that it will pay equal prize money to men and women for each round of its series and for the final overall classification. 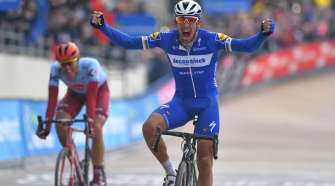 Sho Air Cycling Group and USA Cycling also revealed the series points breakdown for all four rounds in its inaugural series, which will begin in early March. “We are pleased to announce that we will be paying equal prize money across the board at the USA Cycling US Cup Pro Series, even though the UCI rules do not call for it,” said Scott Tedro of the Sho-Air Cycling Group. In 2014, the USA Cycling US Cup Pro Series presented by Sho-Air Cycling Group series includes three established races and one new race: the Mellow Johnny’s Classic in Texas; Bonelli Park in California; Fontana in California; and a final new race in Colorado Springs, Colorado. All races will be sanctioned by the UCI as Category 1 events except for Bonelli Park, which will be a Category HC event, the highest possible race classification outside of a World Cup, World or Continental Championships. 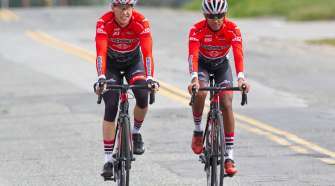 $50,000 in prize money will be split among the top 15 men and women during and at the end of the USA Cycling US Cup Pro Series. In addition, each round will pay top finishers for their day’s results: a total of $14,309 for the Bonelli Park HC-categorized race and $8,616 for each of the other three C1-level rounds. Because of its higher HC category, Bonelli Park will award more prize money and more series and UCI points than the other rounds. 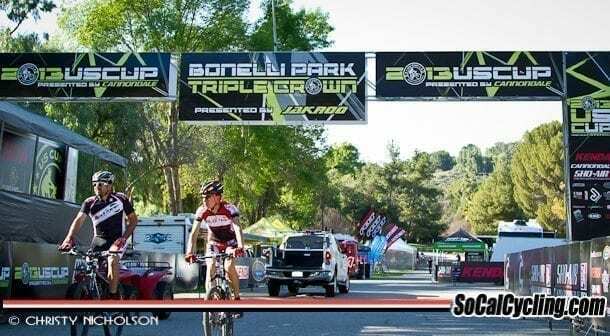 For example, the men’s and women’s winners at Bonelli Park will take home $1,654 each while the winners at the other rounds will head home with $917 each. Likewise, the men’s and women’s winners at Bonelli Park will earn 45 points each while the winners at the other rounds will earn 25 points each. USA Cycling US Cup Pro Series racing will kick off in Dripping Springs, Texas with a category 1-level race on Saturday, March 1. All four series races are being held in spring and early summer to allow riders to earn UCI points ahead of the World Cup season and to help riders and nations in their qualifying bids for the next Olympic Games.